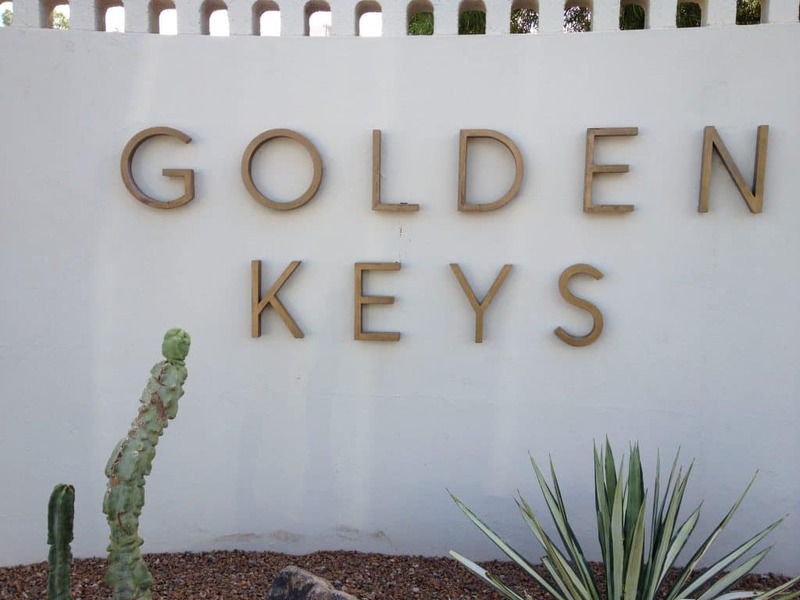 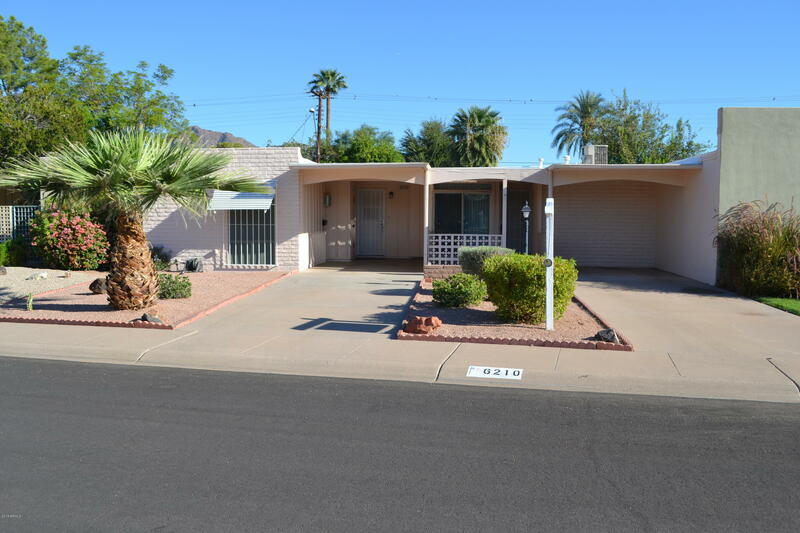 Golden Keys is a 55+ gated patio home community located in the heart of Scottsdale, AZ. 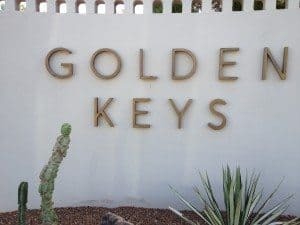 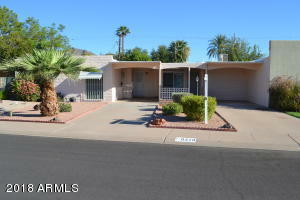 This small but quiet Arizona Retirement Community is just minutes from fine dining, great shopping, nightlife, and sporting / social activities. 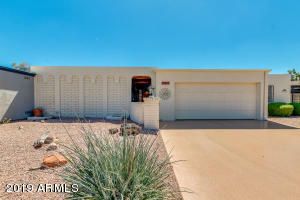 Review community info, HOA fees and a current list of homes for sale.